U.S. orders are shipped USPS Priority Mail (2-3 day delivery), unless another method is requested. A tracking number will be sent to the email that you provide. IMPORTANT: If you are shipping to a business address please include the name of the business along with the name of the recipient at the business. USPS Express Mail (1-2 day delivery) is available upon request. Shipping times are estimates and are not guaranteed. Lash Stuff will ship any where via any method. If you would like us to ship your order a method other than USPS just contact us to make arrangements. The free shipping is only available with USPS Priority Mail. 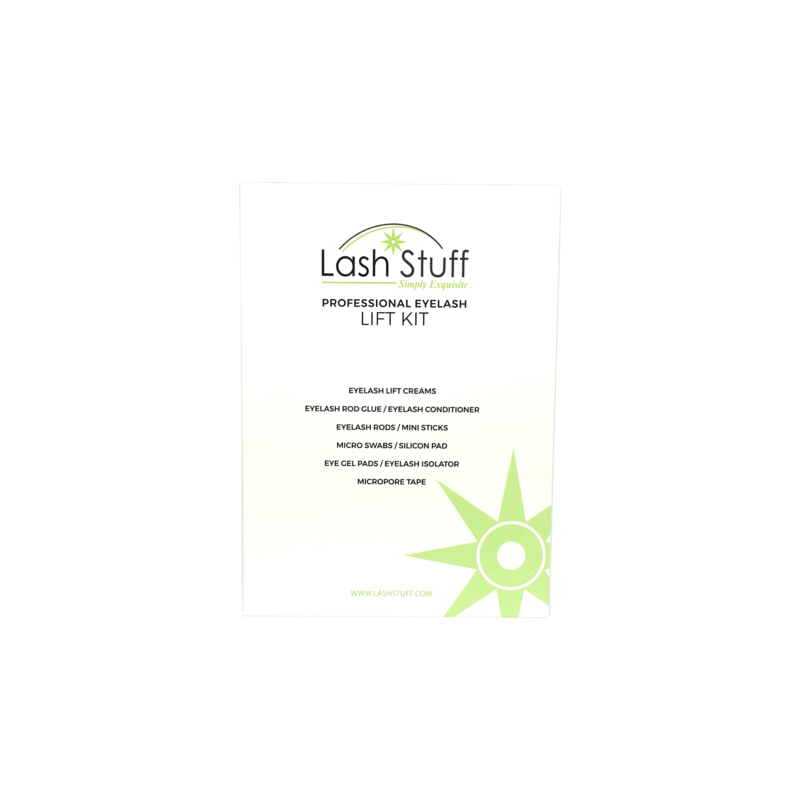 Only products sold and shipped by Lash Stuff qualify for free shipping. will ship the next business day. HOTEL DELIVERY: Orders shipped to a hotel often go missing. If you choose to ship to a hotel, you do so at your own risk. Lash Stuff will not re-ship or reimburse orders that are shipped to a hotel. UPS DOES NOT DELIVER ON SATURDAY. IF YOU NEED SATURDAY DELIVERY IN THE USA PLEASE SELECT USPS. MISSING PACKAGE: Any missing packages must be reported to Lash Stuff with in 7 days of receiving your order. Missing packages must be reported with in 7 days of the package being confirmed delivered by the shipping service. If the package is not reported with in 7 days Lash Stuff will not be able to assist in any way. If a customer continues to abuse the shipping policy by report missing packages Lash Stuff reserves the right to cancel the customers account with out notice. WRONG ADDRESS: If a customer reports that a package was shipped to the wrong address and Lash Stuff shipped the package to the address the customer provided, Lash Stuff will not reship the package. Customers are encouraged to go to the address that was provided and retrieve the package. RETURNED PACKAGES: If a customer's package is returned to Lash Stuff for any reason Lash Stuff will refund the order minus shipping charges and notify the customer of the returned package. The customer may reorder the order if they would like at that time. 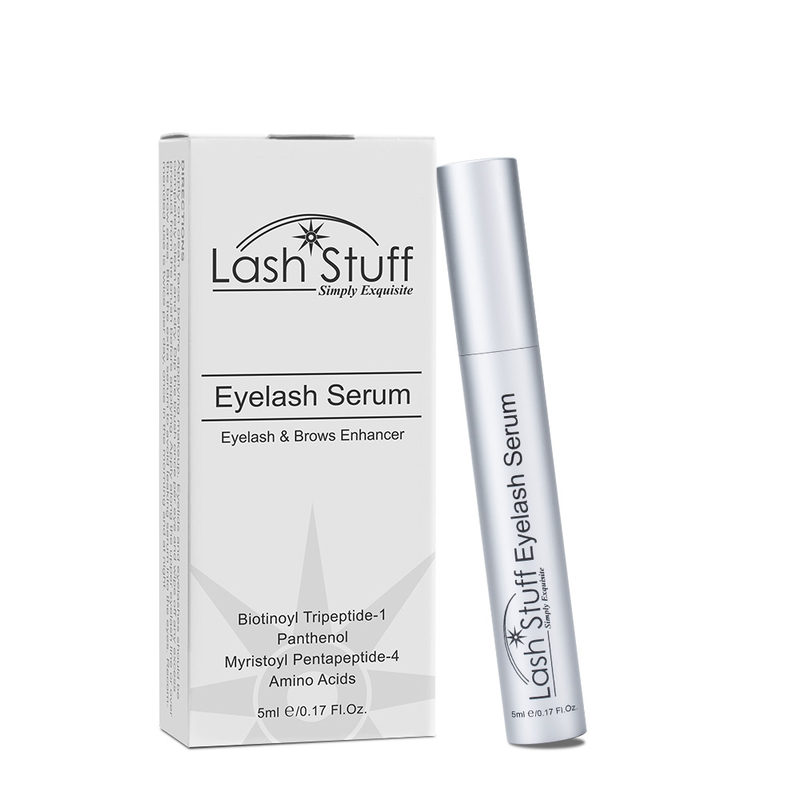 MISSING OR LOST IN TRANSIT PACKAGES: Lash Stuff does not guarantee packages shipped internationally outside of the USA using the the international countries local postal service. Packages shipped through the local postal service can not be tracked and often go missing. CUSTOMERS SHIP THROUGH THE INTERNATIONAL LOCAL POSTAL SERVICE AT THEIR OWN RISK. LASH STUFF WILL NOT RESHIP PACKAGES THAT WERE SHIPPED USING THE INTERNATIONAL LOCAL POSTAL SERVICE. Lash Stuff recommends using DHL to ship internationally. CUSTOMS AND DUTIES: Customers responsible to know before they order the applicable customs and duty charges in their country and to pay their own customs and duty charges. If a customer refuses an order because they do not want to pay the customs and duty charges Lash Stuff will deduct the price of shipping from the refund. Due to customs processing and other variables associated with international shipping, shipping times to Canada are unpredictable. IMPORTANT: If you are shipping to a business address please include the name of the business along with the name of the recipient at the business. Due to customs processing and other variables associated with international shipping, shipping times to Mexico are unpredictable. IMPORTANT: If you are shipping to a business address please include the name of the business along with the name of the recipient at the business. Any missing items must be reported to Lash Stuff with in 5 days of receiving your order. Lash Stuff ships to the following countries: America Samoa, Australia, Austria, Bahamas, Belgium, British Virgin Islands, Cayman Islands, Denmark, Finland, France, French Polynesia, Germany, Greenland, Iceland, Ireland, Italy, Japan, Monaco (France), Netherlands, New Zealand, Norway, Poland, Spain, Sweden, Switzerland, United Kingdom. When ordering from a country other than the United States just select your country in the country drop down menu in the shopping cart and enter your postal code if your country has one. All international orders are shipped through USPS Priority Mail. A tracking number will be sent to the email that you provide. Any missing items must be reported to Lash Stuff with in 7 days of receiving your order. *Free shipping is dependent on upon a purchase minimum. See your area rates for minimum purchase amount.